A massive breach in the private data of a firm that sells software to governments to spy on communications shows that jailbroken iPhones are vulnerable. An Italian firm with the appropriate name Hacking Team suffered a massive breach in its company data Sunday, and 400GB of internal documents so far have been released and are being analyzed by reporters and security researchers. Hacking Team’s customers are government agencies, including both law enforcement and national security, and the ostensibly legal software it sells to help them intercept communications includes not-yet-exploited vulnerabilities, known as zero-days. Two security outfits—the commercial Kaspersky Lab in Russia and academic Citizen Lab in Canada—first revealed in June 2014 that they had discovered and decoded Hacking Team’s smartphone-cracking software. The reports at that time indicated that only jailbroken iOS devices could be hijacked, but that malware could be installed on an iOS device when connected to a computer that was confirmed as trusted, and which had been compromised. The long-running concern that jailbroken iPhones and iPads were susceptible to vulnerabilities that could include access by so-called state actors appears to be confirmed. While jailbreaking an iOS device to install software has been a continuously sought-after option, and one that’s constantly revised by different parties as Apple fixes the exploits that allow it, there’s always been a concomitant knowledge that jailbreaking renders an iPhone or iPad vulnerable. Apple is certainly protecting its ecosystem, but researchers agree it’s also protecting system integrity. 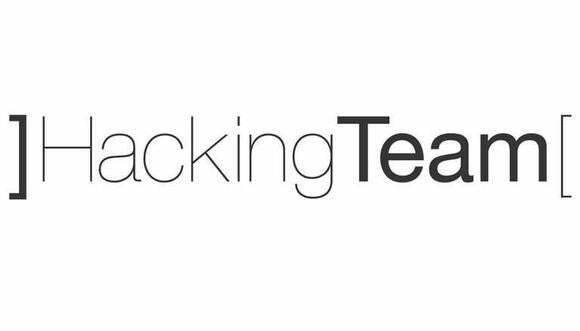 What can you do to protect yourself against Hacking Team and similar software? Most people are not in danger of having this software used against them, because Hacking Team’s approach focuses on individual devices rather than mass interception. (Other companies and agencies work on that.) Apple’s iOS security is apparently good enough that only a jailbroken phone or a compromised Mac to which an iOS device is connected are vectors to exploit. Should you never plug an iPhone or iPad into a Mac and click Trust when prompted? It’s hard to say “never,” unless you’re at risk of reprisal for your political activities in your country. Governments are known to use these sorts of techniques to pinpoint individuals of interest, because widespread use could disclose them, and allow operating system and other software makers to protect against them. You can imagine that anything disclosed in this breach will be turned into fodder for Apple, Google, and others to fix wherever that’s possible.